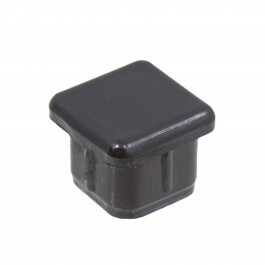 Use this 5/8" Black Picket Plug to snap into either the top or bottom end of your picket. Use this 5/8" Black Picket Plug to snap into either the top or bottom end of your picket. 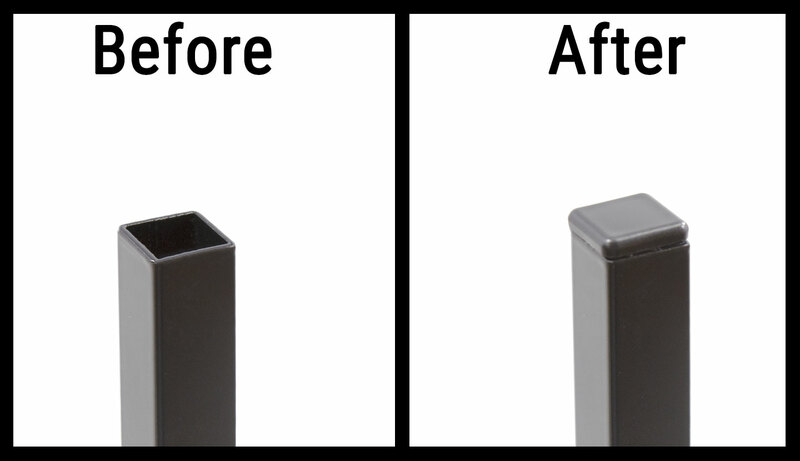 These pickets plug inserts are designed to easily slide into your picket and, once installed, will remain in place for years to come. Fits Picket Size: 5/8" Sq.